​Your school can take advantage of this program. You will need to use a budget string OTHER than the school library's though to pay for the shipping, however. The Literacy Empowerment Foundation, a 501(c)3 nonprofit organization, invites your school or other literacy project to apply for FREE books for Read Across America Day. During the past year, LEF has distributed over 3,000,000 books to schools all across the country for Read Across America Day and other literacy projects. These books are free. Educators only pay shipping and handling. Resources are allocated on a first-come, first-served basis. Orders must be received by February 12th, 2017. Please share this information with your fellow educators! Did You Know About Scout's Corner? This is a newsletter provided by TLC. It covers information on New Releases and favorite series. It does focus more on our elementary readers, but might be of use to our secondary librarians as well. 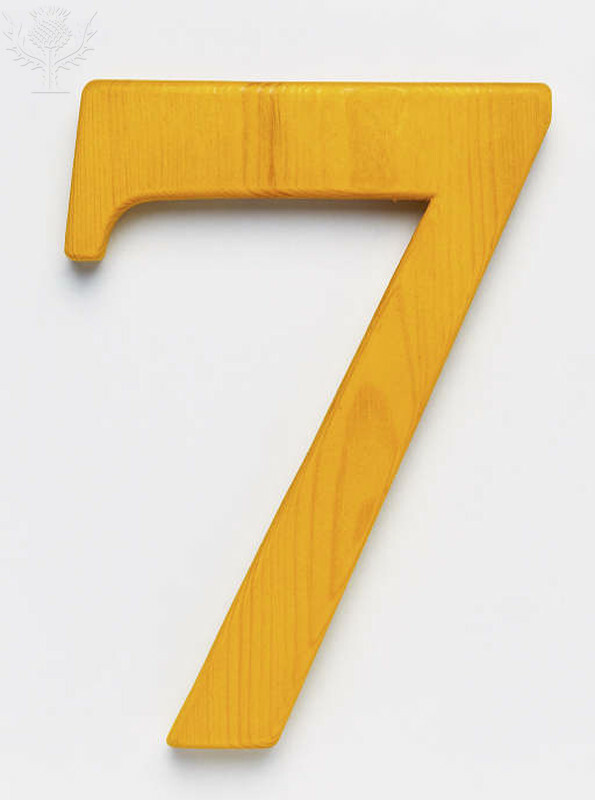 Take a moment and read through this phenomenal article on 7 things school librarians can do that have the most impact. This is the first statewide study to assess the roles of librarians in teaching the American Association of School Librarians’ (AASL) Standards for the 21st-Century Learner as well as Common Core standards. Staffing remains the key factor. This study suggests that there’s no substitute for a full-time, certified school librarian who’s fully engaged in the teaching and learning process. Read the entire article for key findings in the study. 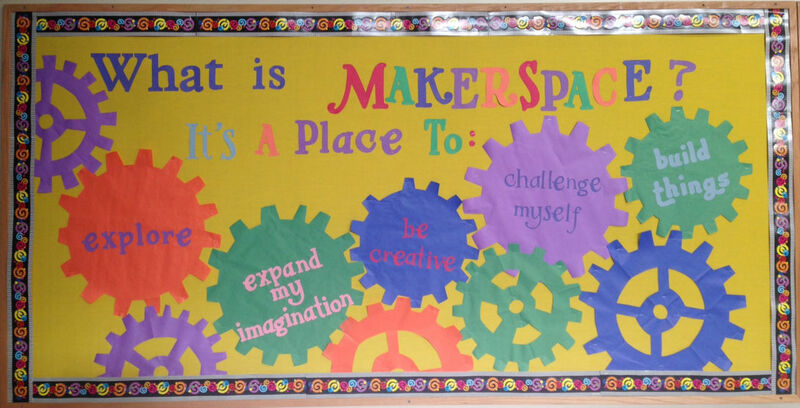 For the next three weeks, we will be highlighting articles on Makerspaces in school libraries. As you begin to receive your Makerspace materials in your libraries, hopefully these articles will provide you with some helpful information you can use in your school. The two articles this week are by Kristin Fontichiaro and appeared in Teacher Librarian. One of the main ideas she expresses in both articles is the importance of having a purpose behind your Makerspace. The term "makerspace" means different things to different people. You need to decide what it means for you, your library, and your students. Each of you may have different definitions and purposes for you Makerspaces, and that's completely fine. In the first article, she gives suggestions of people to follow are already heavily invested in maker curricula and great tips on establishing guidelines using PACE. The second article gives an example of an Makerspace statement and suggestions on how and why to document your success. Help! My Principal Says I Need to Start a Makersapce in My Elementary Library!